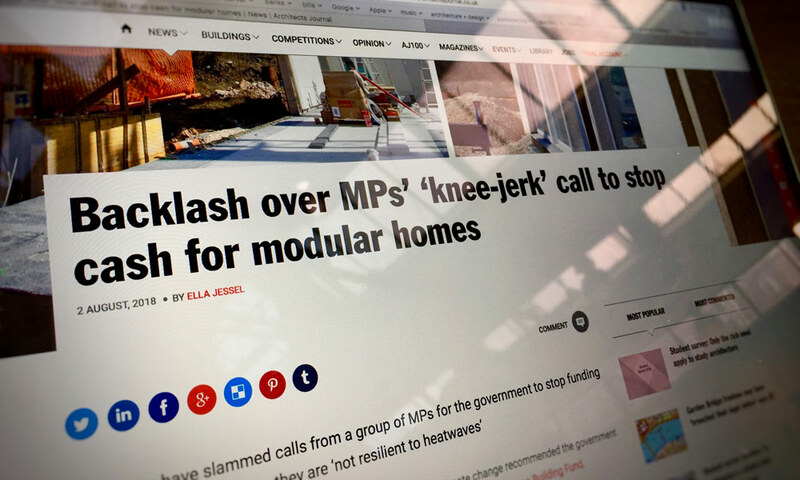 On Wednesday Architects’ Journal (AJ) ran a story with the headline “Stop funding ‘hothouse’ modular homes, MPs tell government” following a statement in a report by the Environmental Audit Committee (paragraph 9), which was looking at how the nation should respond to prolonged heatwaves. Whether or not a home is modular has nothing to do with whether it can over-heat. Traditionally built on-site constructed homes can over-heat just as easily. 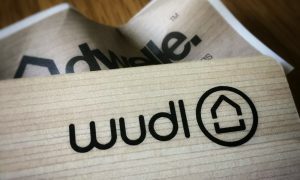 Modular is only a construction technique. It does not prescribe the materials that are used, the design form, or the ventilation strategy – what actually contributes to the building performance. Although most modular homes tend to be timber frame and therefore lightweight, they can be constructed using pre-cast concrete or include thermal mass in the form of phase change materials. It is important to also understand that thermal mass isn’t always the holy grail for ensuring buildings remain cool, it has as much to do with external shading and the ventilation strategy for removing any heat gains. Window opening sizes (and to multiple aspects) is considerably more important than the presence of thermal mass. In some instances thermal mass can actually make the situation worse. For example, if there is solar gain and windows are left closed all day, when the occupants return, it can take an extremely long period for all the mass, and hence the space, to cool back down. There is a real lack of understanding between the different terminology (even in the design and construction sector) that is used to describe modern methods to build homes, such as modular, prefabrication, standardisation, SIPs, Custom Build, MMC, etc – none of these mean the same things, yet they’re often used inappropriately. It is extremely disappointing that MPs can make what seems to be knee-jerk statements on a subject that they clearly have no real understanding about. I actually believe the reverse is necessary – I feel more funding has to be put into modular home design and construction, particularly into Research & Development and supporting the smaller home manufacturers (who are actually already doing it) – to ensure very high quality and performing homes are also much more sustainable and affordable. Thanks also to Simon Wyatt at Cundall for his technical contribution.